Home/Lifestyle/Entertainment/Is Fiction More Attractive Than Fact!? Tourists and travellers from many countries around the world sometimes go to extreme lengths in time, physical exertion and cost to visit places with usually justified reputations to deserve that effort. Several surveys and millions of people who have visited such landmarks confirm that. However, there are a few places with reputations which either exist only in peoples’ minds, and never actually existed at all, or have been falsely promoted by those with a vested financial interest in doing so. Regardless, many people seemingly ignore the obvious, and still make the effort to pay such places a visit. In some cases there is an apparent desire for historical reasons, to establish an event or place as factual, but many are clearly inventions of fiction which nonetheless continue to draw the attention and attendance of visitors. Below are a number of such false, fraudulent places – very few people would be under the illusion that these places are ‘real’, and no-one is forced to visit them any more than people choose to visit genuinely – are you fascinated enough to pay them a call? Of course ‘rock’ can indicate a relatively small stone, a hill or a mountain, so when the pilgrims on the Mayflower landed on Plymouth Rock, what did that actually signify? Some 121 years after the landing, a local man indicated a specific boulder-sized ‘rock’ which his father had told him was ‘the’ rock. His unidentified, uncorroborated story is that his father related that some passengers, pilgrims of the Mayflower, assured him that the rock was the real thing. 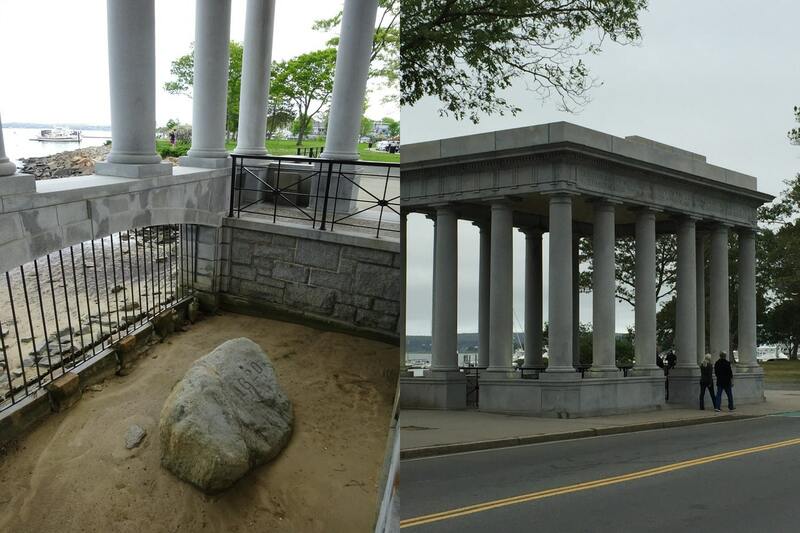 There is no factual evidence at all, but Americans perhaps need to have such a landmark on which to base a significant moment in the country’s history, so are semi-convinced that Plymouth Rock is authentic. “Never let the truth stand in the way of a good story.” So said popular American writer of fiction Mark Twain, which ironically could apply to the fictional character created in 1865 by fellow American author Mary Mapes Dodge, Hans Brinker, in her book of the same name (also called The Silver Skates). Dodge’s story concerns a Dutch boy who plugged a leaking dike with his finger to save his village from being flooded. Subsequently tourist attractions have appeared around Holland to honour Hans, and no doubt make a little out of the story. Apparently to satisfy the curiosity of visitors, even statues of Hans have been erected in such places as Harlingen and Spaarndam, and in Amsterdam a plaque marks the place where the mythical boy is supposed to have been born, even giving him a mythical birth date (27 August 1799). 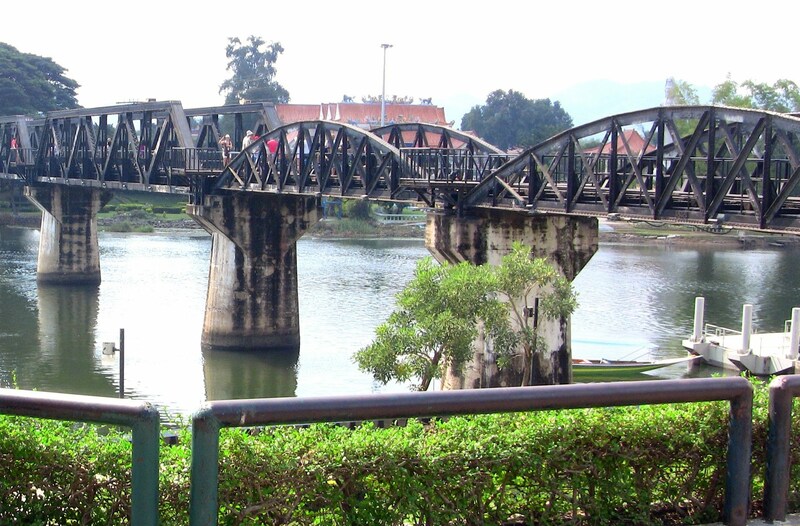 There was a similar bridge built by POWs over the Mae Khlaung river during World War Two – in fact one of many in Thailand and Burma for “the Burma Railway” – but not over the Kwai as depicted in the highly-rated 1957 film by David Lean. Not to let such an opportunity slip, the local community quickly renamed it Kwae Yai to get a bridge that could become a tourist attraction. (For the movie, the village of Kitulgala, Ceylon (now Sri Lanka), was used for filming the famous scene in the film in which the POWs blow up the bridge.) Certainly Kanchanaburi has become a destination for many tourists, particularly and understandably from Australia and the UK. 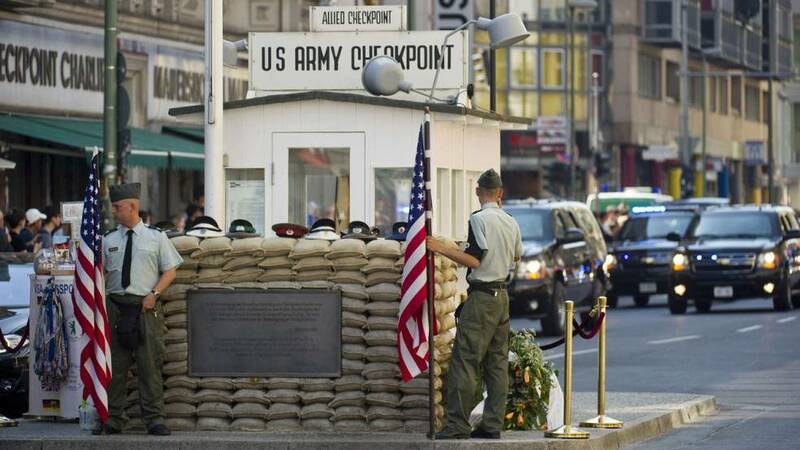 For forty-five years, the famous border-crossing between East and West Berlin, and therefore the two Germanys, was symptomatic of a pass through to freedom for those living behind the Iron Curtain – particularly after 1961 when the Berlin Wall was erected – with many dying in the attempt. Located at the junction of Zimmerstraße and Mauerstraße (ironically named in history and meaning ‘Wall Street’), with Friedrichstraße it was also the sole place where Soviet and US forces physically faced each other during the Cold War, and the only crossing point for Allied military personnel. However, when Germany was unified in1990, the buildings including guard shack were dismantled, or demolished – the very modest allied building is now housed in the Allied Museum in western Berlin. The buildings standing which can be seen now are very loose imitations; however, make-believe soldiers charge tourists to take their photos, and fake chunks of the wall can be bought, if you are gullibale enough! A somewhat sad scene at an historically significant place. Americans can now visit Cuba again, with minimal bureaucracy in the way, but as with anything ‘new’, there are also several tourist traps on the island. 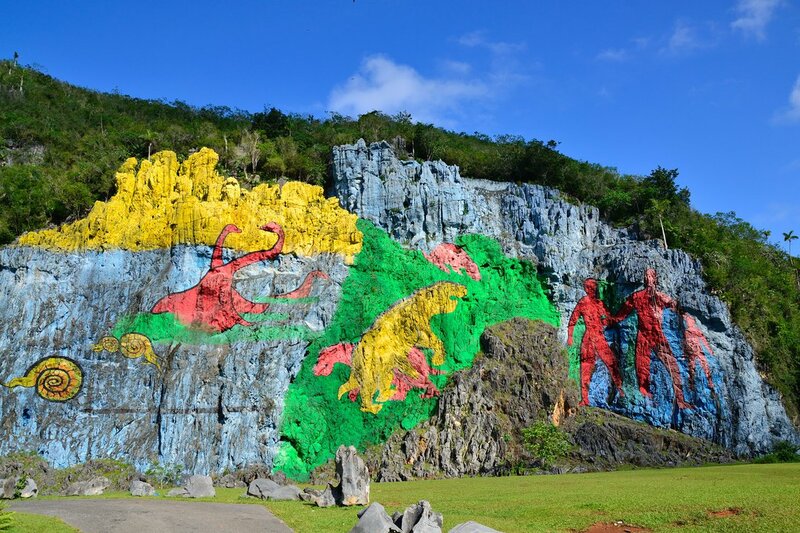 Apparently one such is the Prehistoric Wall, which is now a drop-off point for tourist buses on day trips in the mountains around Vinales. However, visitors are charged about $15/ £10 to see this mural, to inspect what was actually painted in 1961; not exactly prehistoric! In theory – actually fiction of course – Sir Arthur Conan Doyle’s creations, the private detective Sherlock Holmes and his side-kick John Watson, supposedly lived there from 1881 to 1904, but not only did the address not exist then, it doesn’t now either. 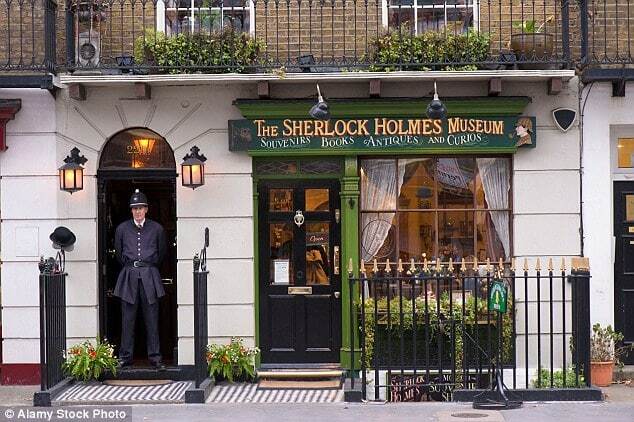 If facts really mattered, the actual street address for the museum would be 239 Baker Street. Then, why not have a fictional address for a fictional character? 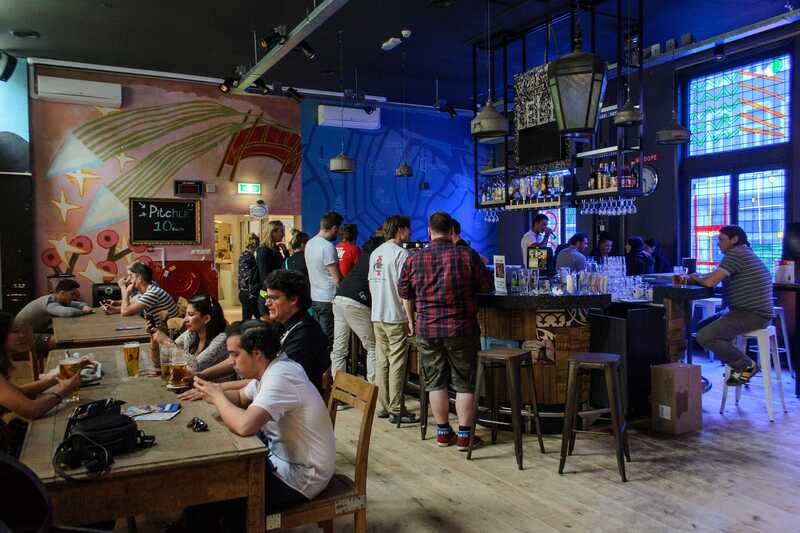 Visitors clearly don’t seem to worry too much about reality – still good stories! 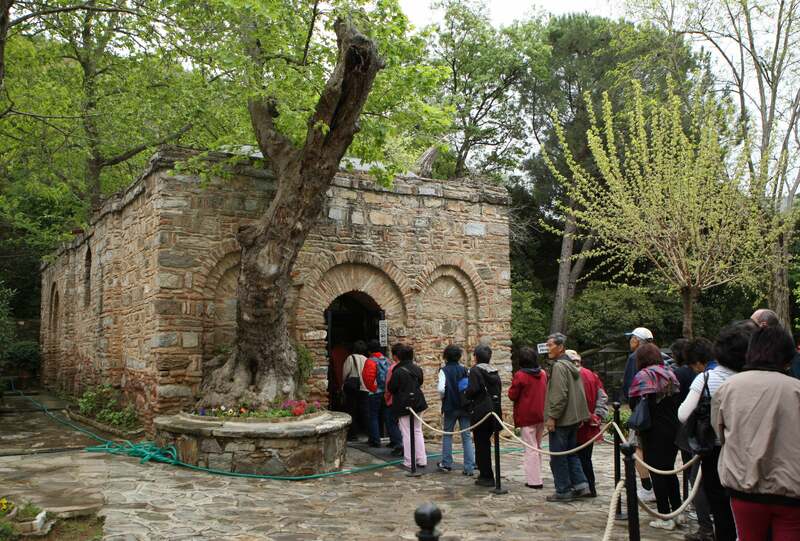 On Mount Koressos (also called Nightingale Mountain), can be found a small stone house, a holy place where supposedly the Virgin Mary lived in her final years. Problem: the house wasn’t ‘discovered’ until 1881, based on reported visions of a Catholic German nun – Blessed Anne Catherine Emmerich who died in 1824 – and not publicised until after her death. Although the Catholic Church has never supported the ‘find’, the Vatican has still designated it as a “holy site,” to the delight of dedicated pilgrims of course, and a few locals. If ever a fictitious place was needed to actually exist, this is it. 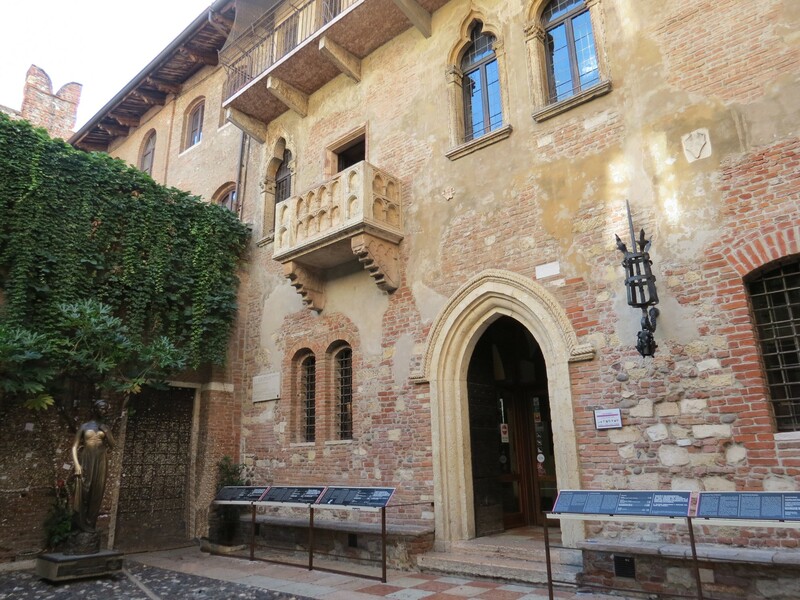 Thousands of Shakespeare’s captivated fans of his tale of young love gather around this balcony where Romeo and Juliet are supposed to have confessed their undying love. Problem: there is no balcony in the play, most likely because they didn’t exist in Shakespeare’s day! This one was actually built/nominated n the 17th century, simply because visitors to Verona demanded one. There’s not even any evidence that the house even belonged to Juliet’s family. Still, visiting tourists arrive in droves every year, and use chewing gum to stick love notes to the walls. Did the legendary ‘headless horseman’ ever exist? Well of course not, but even now there are sufficient numbers of visitors prepared to be scared out of their wits, who congregate in and around the historic village of Sleepy Hollow every year. 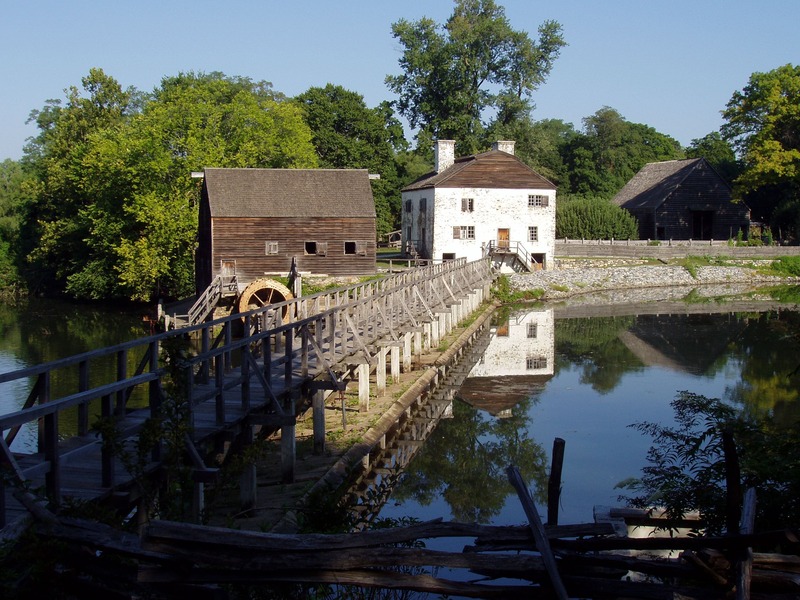 Located on the Hudson River 40kms north of Manhattan, Sleepy Hollow has preserved much of its history and natural beauty, surrounded with parks, forests, rivers, lakes, streams and trails along one of which Ichabod Crane is (fictitiously) supposed to have met the ghoulish apparition in 1790. Author Washington Irving has a lot to answer for, including the continued prosperity of the village. 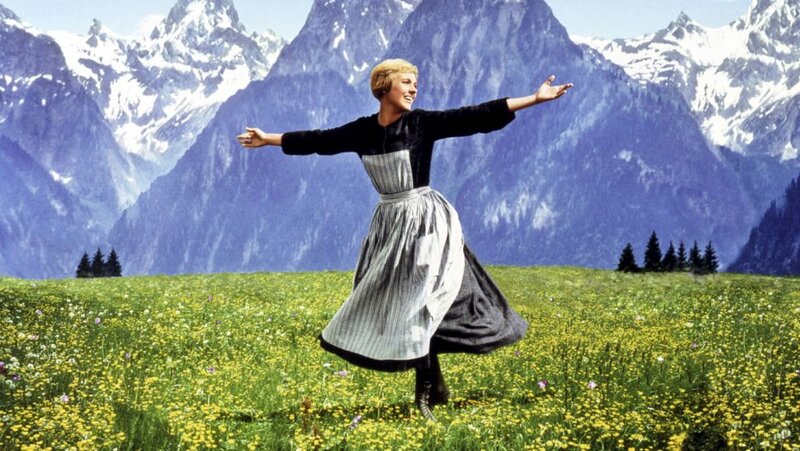 One of the most financially successful films ever made – although it is based on fact, the story of the von Trapp family – it is full of inaccuracies, although relatively unimportant to the essential story. What is most important is the location of where the movie was filmed, regardless that it was set in and around Salzburg. The iconic song ‘The Hills Are Alive’ was actually filmed in what is now called Sound of Music Meadow, in Marktschellenberg, Germany, but Salzburg has certainly benefited from the scenery depicted in the movie, with named sight-seeing tours being run in and around the city from 1965, just a year after the film’s release; of course, many unconnected ‘places of interest’ were and are included in the tour. However, the whole area does exist factually, and is probably well worth a visit in its own right.